So I have been getting a lot of compliments whenever I wear my $9.99 faux bun. I was training a new girl the other night and she seriously thought it was my hair until a nosy co-worker asked me if it was my real hair. Don’t you just hate when they do that? 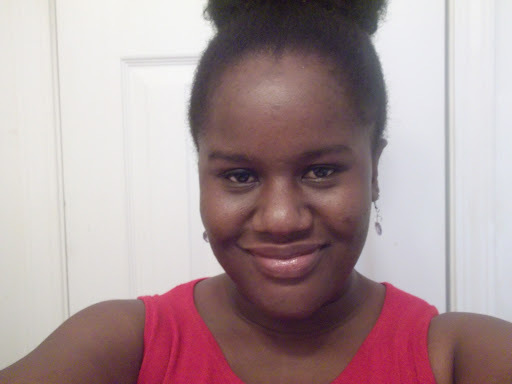 Anyway, I wanted to show you guys that I am not quite there yet after chopping off my hair a year ago, but my goal is to wear this little bun until I can rock my big natural Afro bun. My arms are getting too big. It’s time for a new diet. This style is for special occasions only. 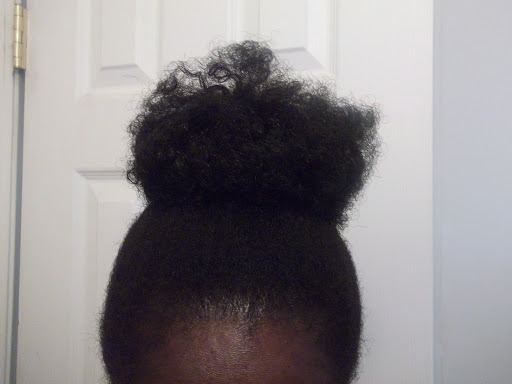 I only wear my bun when I am not wearing any other protective styles like braids or weaves. I have been looking forward to straightening my hair, so I am taking a break from hurting my scalp for now. I already bought my hot comb and I cannot wait until my birthday to do a complete length check. Until then, I will be rocking my fake bun. It looks like it’s a lot of hair, but it also looks like it’s 100% human hair. So the hair shouldn’t be heavy. 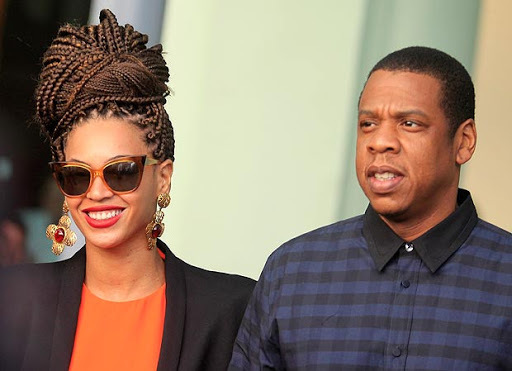 Box braids are back. Click here for more info on how to care for your box braids. Can Braiding Damage My Natural Hair? Yes. After braiding my hair for so long and experiencing hair damage myself, I can honestly say that braiding can damage your hair if not done properly. You know when somebody is doing your hair the person puts so much pressure on your skull you can’t even breathe, I have done that to myself. If you want to avoid damage caused by braiding you have to avoid tension to the head. Use a leave-in conditioner or hair oil while braiding the hair to keep it smooth. Use a gel like (Let’s Jam) to avoid fly away and make the braids last longer. Don’t pull too hard on the hair when putting the braids in a ponytail. 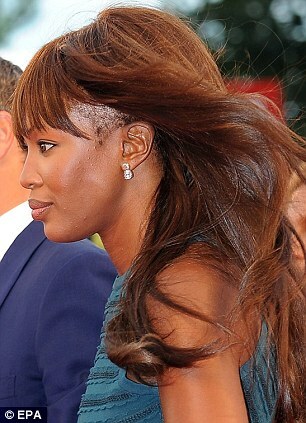 Don’t use too much braiding hair and too little of your own hair when getting braids. If you are getting cornrows and braiding them from the front to the back, have somebody hold the braids for you so you don’t pull too much hair from your edges. Moisturize the hair, as braids can dry up your natural hair. 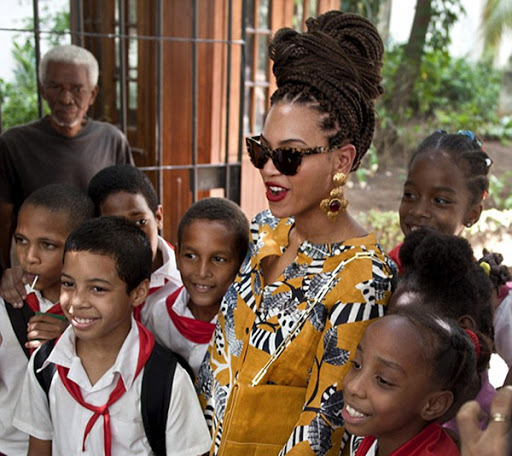 Getting braids can be good to the hair if it is done properly and if it is well cared for. I get braids as a protective style a lot because the style keeps my hands away from my hair. Most of the time it is a little uncomfortable after getting fresh braids, but if you can stand the discomfort for a few days it is well worth it. Remember to keep your braids fresh by conditioning your hair, oiling your scalp, washing your braids with cool water if it’s possible, and wrap your hair with a silk scarf before going to bed. Sonya Spann attends the Dark and Lovely Au Naturale Curl Power Celebration in New York City. Shan A. Gillis attends the Dark and Lovely Au Naturale Curl Power Celebration in New York City.